Provide comfort for the family of Dana Taylor with a meaningful gesture of sympathy. Dana Taylor, 47, of Des Arc, MO, passed away Sunday, March 31, 2019, at Barnes-Jewish Hospital in St. Louis, MO. She was born October 21, 1971 in Wiesbaden, Germany, to parents David and Patsy Ann (Branson) Taylor. Dana was a loving daughter, mother, grandmother and sister. During her childhood, she lived in Crescent, MO, later her family moved to Vulcan, MO, before she chose to settle in Des Arc, MO. Dana was knowledgeable in the Bible and was an active witness leading many to Jesus. She had friends of all walks of life and did what she could to help those going down the wrong path in life. She was a cheerful, happy person full of strong will, spirit and faith. Dana was a loving person with many friends and truly enjoyed being a grandmother. In addition to her mother and best friend, Patsy Ann Taylor, she is preceded in death by an infant son: Michael Shawn Mitchell. Dana is survived by her father: David Taylor; companion of six years and best friend: Jim Brewington; daughters: Jennifer Browne and companion Lindsay Hewitt of Eden Prairie, MN, Betty Comer and husband Joshua of Fort Stuart, GA; grandchildren: Easton, Kinsley, and Raiden Comer, Lillian Wilkerson; brother: David Edward Taylor and wife (Julia) of Cedarburg, WI; sister: Evelyn “Eve” Dean of Des Arc, MO; and loving and devoted friend, her dog Bentley. Dana will be greatly missed by her family and friends. Visitation was held at 5:00 pm, Thursday, April 4, 2019 at Ruegg Funeral Home, Piedmont, MO. Funeral following on Friday, April 5, 2019 at 1:00 pm also at Ruegg Funeral Home in the Piedmont Chapel. Bro. Brent Reed ministered to the family. Jim Brewington, Joshua Comer, Robert Dean, James Dean, Jeff Ball, and Richard Brewington served as pall bearers. Burial was at Mt. View Cemetery, Des Arc, MO. Online condolences can be made at www.rueggfuneralhomes.com. 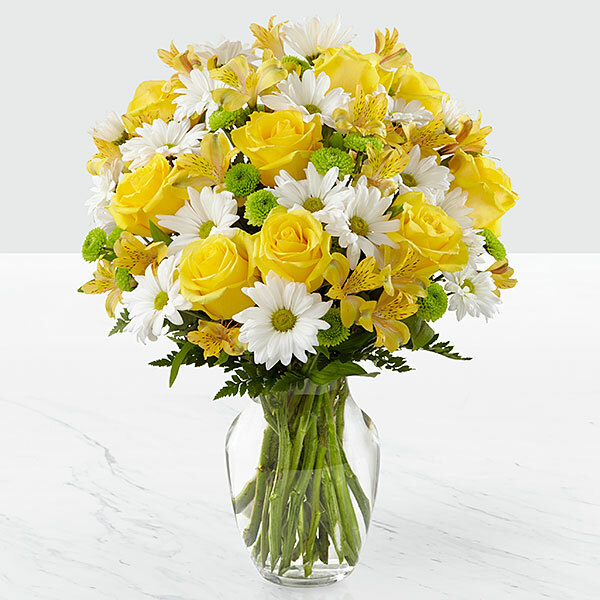 Provide comfort for the family of Dana Ann Taylor (Taylor) by sending flowers. Heartfelt Sympathies Store purchased flowers for the family of Dana Taylor.